To my readers i must start by apologising for my lengthy absence. I guess i just ran out of steam because I really had not found a specific area I wanted to devote my writing to. I just knew i had a lot to write about but I just wasnt sure of the subject. But a few hours ago, before I woke up, I realised I have always known what I passionately what to write about, i just hadnt found the right word or classification for it. This right word is what i choose to call Social Investment. I dont know if this term exists or not but I figured it captures exactly what i want to write about. As a term i subconsciously think i coined, Social Investment to me means putting or investing money or time or anything useful for that matter into certain individuals or communities or societies for the sake of giving and not accepting an monetary or material return as direct or an indirect benefit for the effort. This definition automatically rules out Social Responsibility that almost every company is engaged in nowadays because if the truth be told Social Responsibility, (i will devote a future post to this subject later on) is usually a marketing gimmick meant to generate “Publicity”. 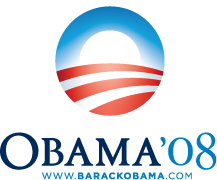 Wikipedia defines “Publicity” as “the deliberate attempt to manage the public’s perception of a subject”. So the indirect benefit here is managing the perception of a subject be it a company, product or service. Unlike the goal of Capital Invsestment whose goal is profit, recognition, prestige etc the motive of Social Investment is simply PERSONAL FULFILMENT and nothing else. Unfortunately personal fulfillment is a feeling that only the person who feels it is aware of, it cannot be seen or be felt by anyone else. 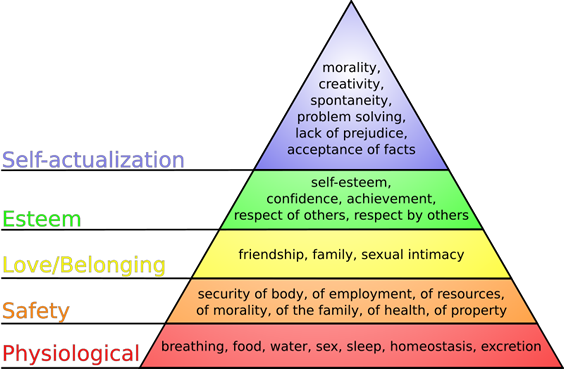 According to Abraham Maslow’s Hierarchy of Needs, the fifth level which is Self-Actualisation is the level where personal fulfillment is attained. One way in which real Social Investment is manifested in an organisation is investment in employees. I am not talking of being sent to school and being bonded to the firm for three years. Am talking of no strings attached giveaways like offering a bursary to an employee’s child and allowing the child to join a company of choice. To me this is micro-social investment which embodies “charity begins at home”. At the macro level you have individuals, companies or governments investing in building of schools, universities, hospitals or any social facility and not forcing beneficiaries to brand the facility. In future i will write about a number of entrepreneurs who have been at the fore front of true Social Investment or what others call Philanthropy, the likes of Andrew Carnegie whom i consider the father of Social Investment, Bill Gates, Richard Branson etc. Be blessed with more passion. Macheso To Entertain McCain and Obama?